Measuring our lung capacity- which is easier to use to measure the capacity a bag or balloon? Making a Lava Lamp - observing the chemical reactions!!! Observing the chemical reactions when making slime!! Dancing Foods - which fizzy drink makes the food dance the best? 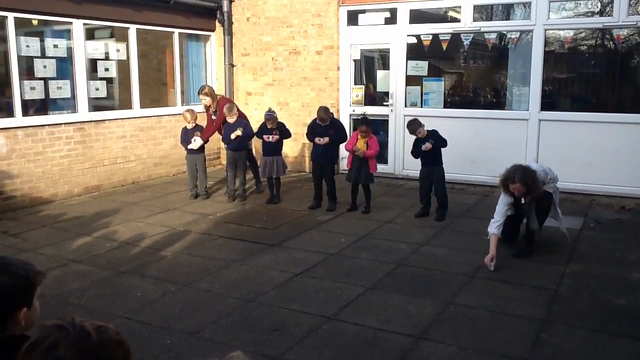 Which food dances the best in the fizzy drinks? Can you pou a liquid? Can you squash a liquid? Can you pour a gas? Can you squash a gas? We are the chosen Rocketeers!! Getting ready for blast off! !